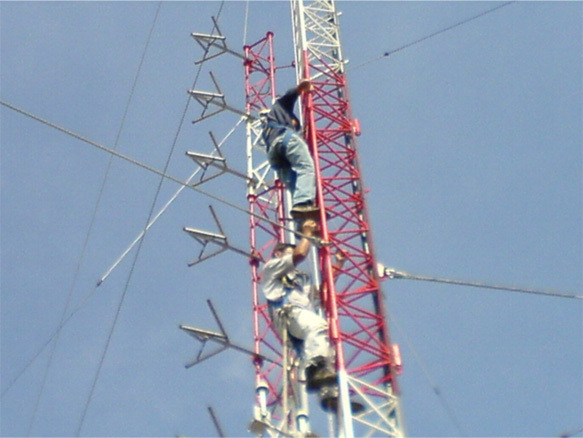 Design, Fabrication and Installation of Guy Mast. Supply and Installation of Equipment Shelter. 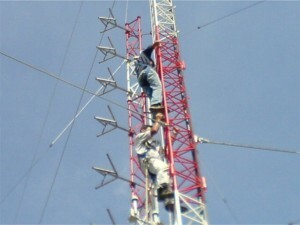 M / E and RF installation. Be it buy-off-the-shelf or customize product; rest assured the definition of ‘Niche’ is never ever compromise. Every aspect of detailed requirement and specification is sought after to churn out the optimal performance yet ergonomics. Installation services are our forte irregardless of high complexity or direct level due to our sounded foundation of experiences. In the fast-paced environment; it is inevitable not to manage projects concurrently, hence by providing one-stop solution will enhance the smooth execution of the overall operations.